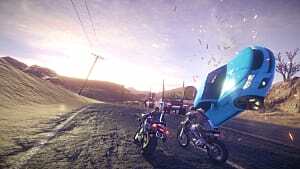 Road Redemption is the spiritual successor of a once extremely popular arcade-style racing combat game called Road Rash. 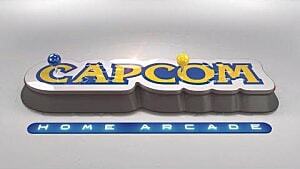 There are some minor differences in the presentation of these two games, but the core gameplay remains the same. If you've never played Road Rash before, don't worry! 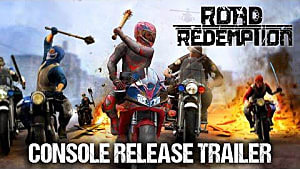 We've got you covered with the most essential tips you need to consider when you sit down to play Road Redemption for the first time. 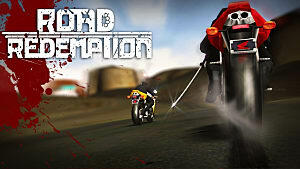 Currently, there are 9 bikes and 17 riders available in Road Redemption. Six of these bikes are locked for now, and only one rider is open in the beginning. 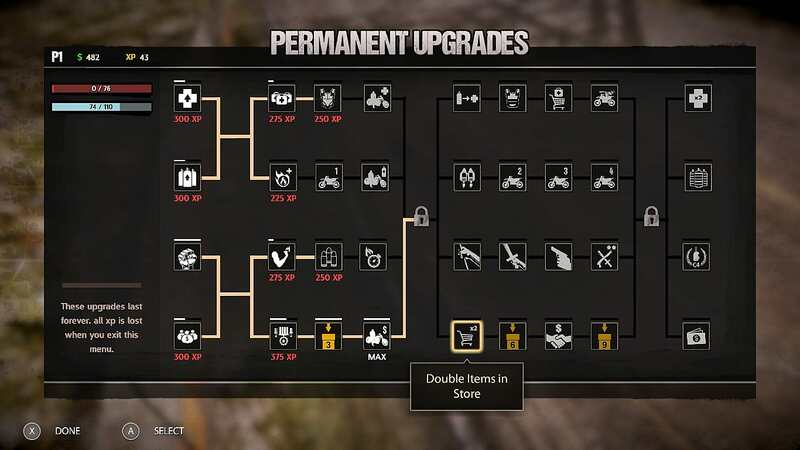 But as you progress through the game and earn your XP points, you will unlock more of them. Handling a bike is crucial for your campaign progress, so picking the right bike will guarantee you a spot in the top 3 at the finish -- which is the game's requirement for further progression. Hundo CBD: Has a solid acceleration and steering, but it lacks in the Nitro department -- which is important in case you get sidetracked and need to quickly get back on the highway to reach your opponents. BMG R695: The weakest bike on this list. Although it is very similar to Hundo, it has problematic acceleration. Hardley Davidson: The fastest of all three initial bikes. But if you can't handle high speed, then make Hundo your first choice. When you set out on your journey through the first map, you will be placed against other ten riders that will not tolerate a competitor. 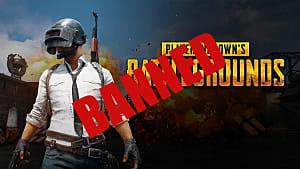 So as soon as you get closer to your first opponents, use your LMB and RMB to hit them, or else they'll hit you first and immediately send you off the highway. 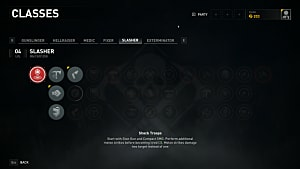 You can also deflect their hits by pressing Shift. At the same time, you need to pay close attention to all the curves and obstacles on the road, such as poles, fences, roadsigns and civilian cars. 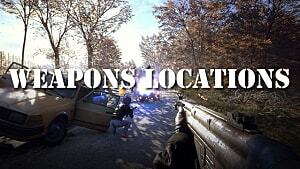 One miss and you're gone! 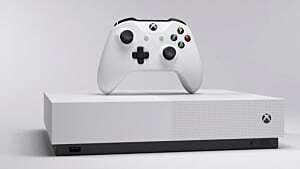 On your way you will see many bridges, but don't try to cheat the system and ride underneath them -- the game will throw you out of the competition, and you will lose your position. If you find yourself back in the race, use the double-W combo to activate Nitro that will accelerate you significantly -- but its capacity is limited, so use it sparingly. 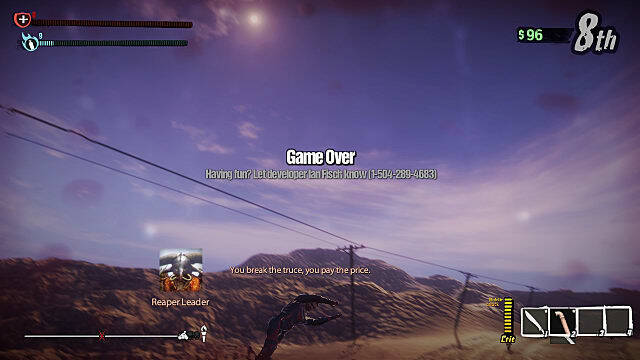 After each racing match you'll be rewarded with a certain amount of XP points depending on your performance in the match. You can then invest those points into the permanent upgrades that can significantly boost your gameplay. 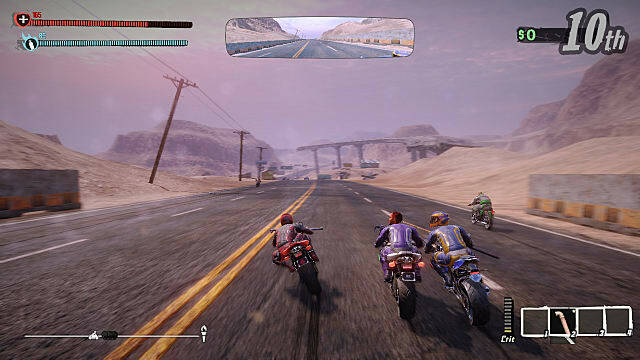 Road Redemption has a really high difficulty cap, so don't expect to take first place or hit all the targets from your first attempt. It may take you as many as a dozen tries before you will learn the tracks and will be able to identify all the dangerous spots. Learn to switch your weapons on the fly, since some of your opponents will carry shields, which can be broken only by using swords. 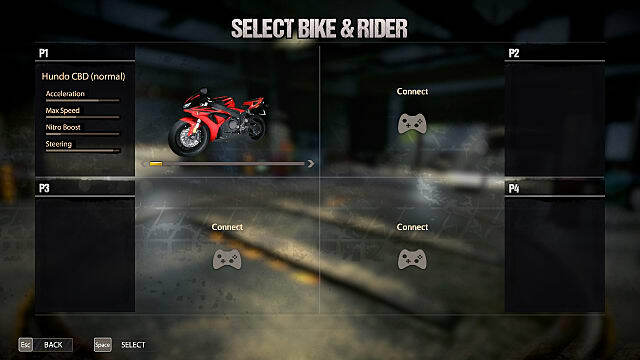 So arrange your weapons with hotkeys in such a way that you could smash to smithereens any other rider that is blocking your way. 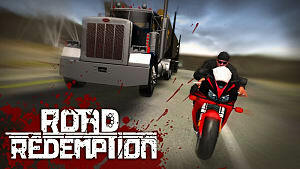 That is all you need to know to be able to start playing this great game, and remember that constant practice is the only real way to master Road Redemption. 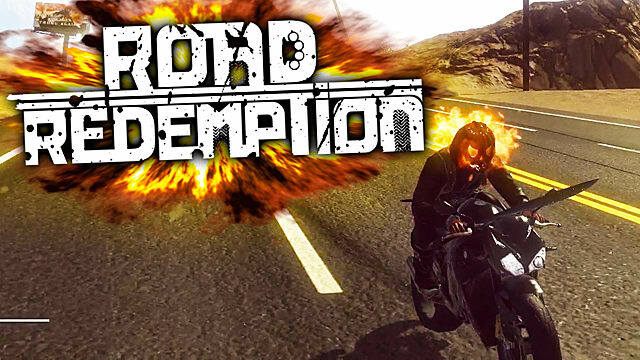 Road Redemption Review: Road Rash is Back!